A Lamborghini supercar that is almost a useable every day car? Almost. 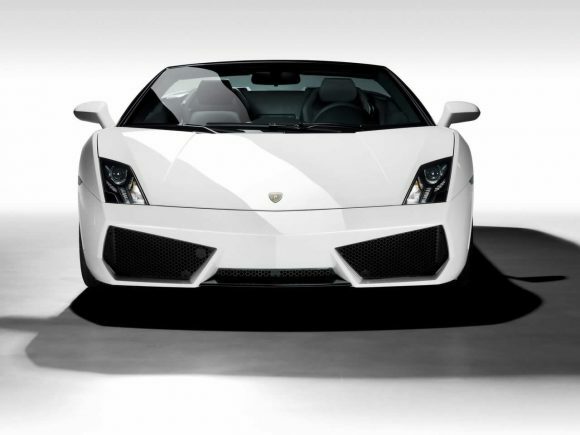 The Lamborghini Gallardo Spyder blends Audi build quality with Italian flair to produce a car which gives the Ferrari F430 Spider a run for its money. The Gallardo made the Lamborghini brand far more attainable without loosing what made it special. It’s easier to drive, faster than its predecessors and has power throughout the rev range. The all wheel drive Gallardo’s handling is amazing and confidence inspiring but perhaps lacks the race-car precision of the F430. The soundtrack of course is fantastic. Lamorghini started making all-wheel drive cars with the Diablo. It made sense because it tamed the brands cars which up until that point needed serious skills in order to get anywhere near the best out of them. The trouble was that those few people with the driving ability, not least Lamborghini test driver Valentino Balboni always longed for something a bit edgier. Eventually the product planners relented and the LP550-2 was born. It began as a limited 'Valentino Balboni Edition' but its unexpected popularity meant that it was kept in production as the LP550-2, the least expensive car in the range as well as the purest driving experience. The steering is direct and nicely weighted, connecting the driver with the road. While Lamborghini may produce spectacular car-sculptures at eye-watering prices the rear wheel drive Gallardo visually remains comparatively restrained but it is still a stunning car. The Lamborghini Gallardo LP570-4 Spyder Performante is the final development of a car that has been a huge success story for the Italian super car builder. A combination of engine tuning and weight reductions result in a healthy boost in performance. There is also a sports suspension package, some racing stripes and a large fixed rear wing. Weight has been cut by considerable use of carbon fibre and Alcantara substituted for the leather interior. The official performance figures aren't much different to the standard Gallardo but it feels noticeably more responsive suggesting that Lamborghini may have been conservative to keep it differentiated from the more expensive Aventador. 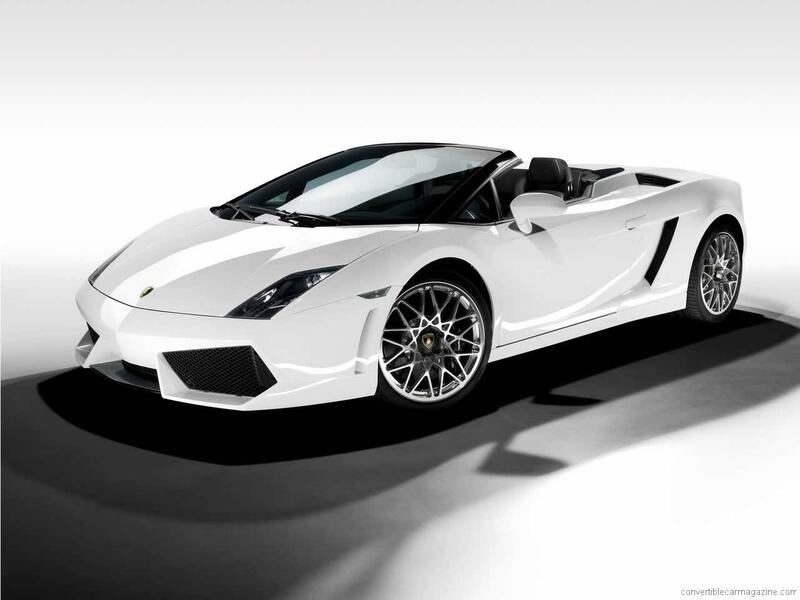 Do you drive a Lamborghini Gallardo Spyder? Would you recommend it to others? Start the conversation and let us know what you think of the car.